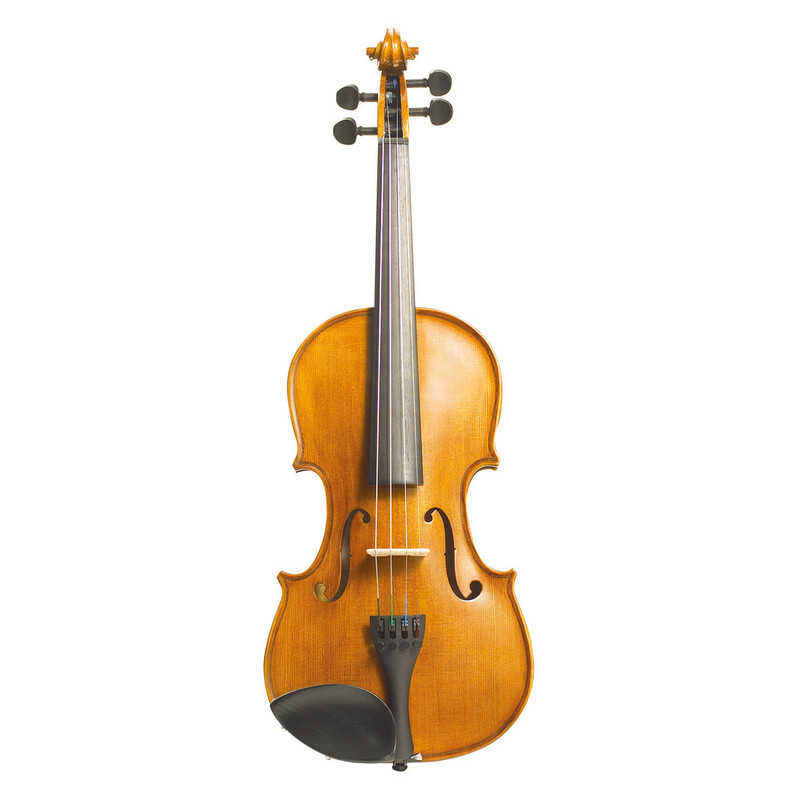 The Stentor Student II Violin is a high-quality, hand made instrument designed for students who want a consistently great-sounding instrument to learn on without paying a fortune. The body and the fingerboard are both made from solid wood, and the violin is supplied with a lightweight case and a high-quality bow. The Student II violin has a solid spruce top and solid maple back, ribs and neck. The pegs, nut, saddle and fingerboard are all made from ebony, with the solid wood of the fingerboard excellent for maintaining stability. The case has an integral cover with carrying straps, and includes an internal accessory pocket and external pockets for shoulder rests and music.